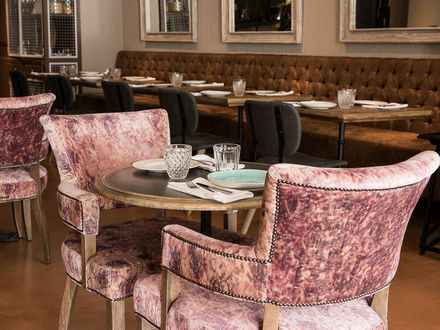 The Delfina Restaurant has a menu inspired by Portuguese cuisine, with traditional flavors in a modern and cozy atmosphere. This menu includes 3 dishes that you can choose from the Restaurant menu and a 1L bottle of water. Gluten-free bread on request | Four types of viennoise, including croissants | Homemade cake | Three homemade jams | Selection of teas and coffees | Vegetable drinks on request | Freshly Squeezed Orange juice | Natural yogurt | Assortment of seeds | Four cereal varieties including muesli | Selection of charcuterie and cheese | Smoked Salmon | Mixture of lettuces and tomatoes | Fruit salad | Eggs and bacon served to the table. 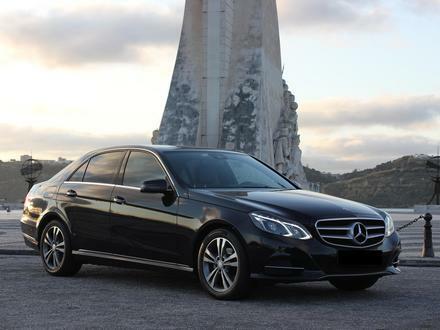 Finish your trip to Lisbon in a relaxed, fast and efficient way, by private transfer with driver in a Mercedes E-Class. Information: Up to 4 people | Transfer to the airport - 32 € by private transfer. All the services below have a fixed price paid at the hotel. 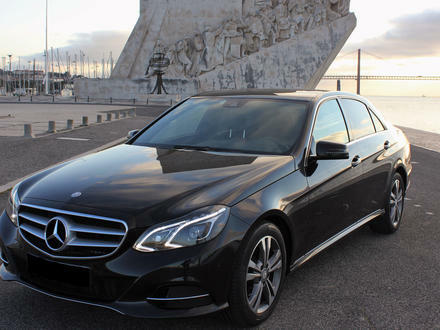 Prepare your arrival with a private Mercedes E-Class transportation service from the airport and immediately start enjoying your visit to Lisbon - fast, efficient and professional. Information: Up to 4 people | Arrival at the airport - € 45. All the services below have a fixed price paid at the hotel. 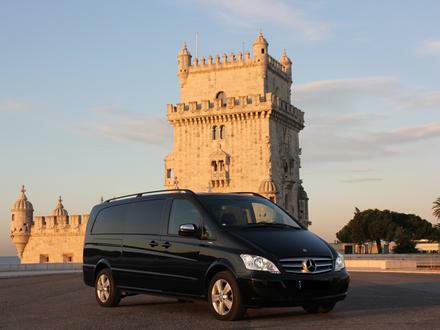 Start and end your trip to Lisbon in a relaxed, fast and efficient way with our private pick up and transfer package. Information: Up to 4 people | € 50 per transfer. All the services below have a fixed price paid at the hotel. Prepare your arrival with the shuttle from the airport and start immediately enjoying your visit to Lisbon - fast, efficient and professional. Information: Up to 4 people | Arrival at the airport - € 35. All the services below have a fixed price paid at the hotel. 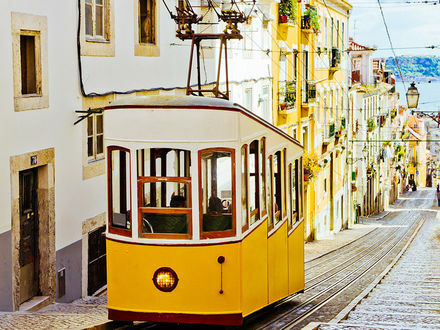 Finish your trip to Lisbon in a relaxed, fast and efficient way with our taxi service. Information: Up to 4 people | Transport to the airport - € 17.50 per taxi. All the services below have a fixed price paid at the hotel. Start and end your trip to Lisbon in a relaxed, fast and efficient way with our pick up and taxi transfer package. 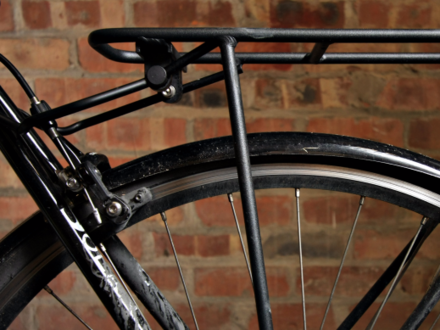 Information: Up to 4 people | € 50 per táxi. All the services below have a fixed price paid at the hotel. 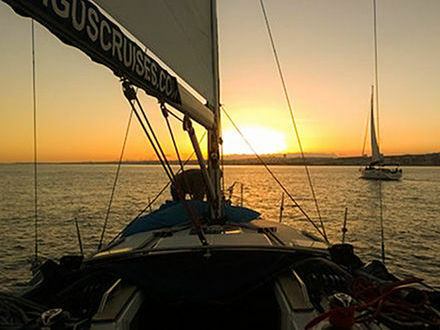 The best perspective of Lisbon on board of a luxurious and comfortable sailing yacht. From Belém Tower to Terreiro do Paço passing by Cristo Rei, Discovery monument and 25th April bridge, enjoy the city sightseeing from a unique point of view while sailing the calm waters of Tagus river. 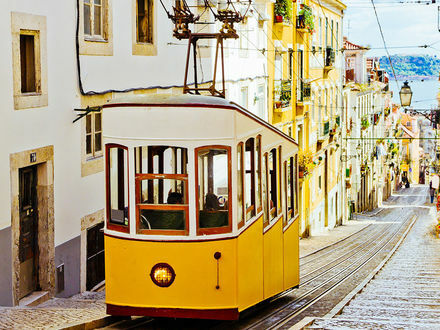 Explore and discover Lisbon’s Lusitanian identity. 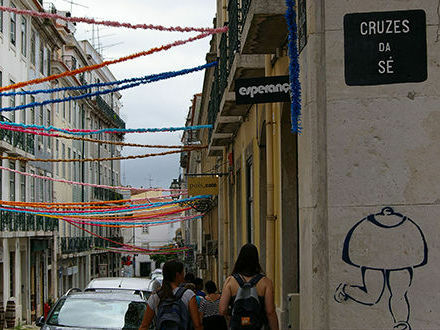 Take a journey to the streets, alleys and monuments of Lisbon in a unique cultural and historical experience. 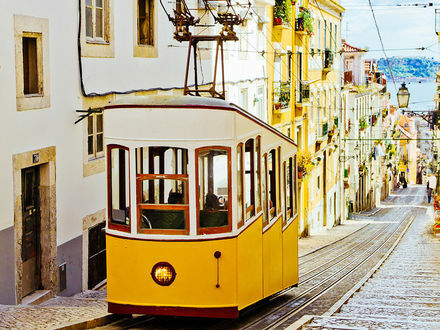 From cobble streets, roman ruins, Fado music and coffee culture, discover the history and tradition of the city. 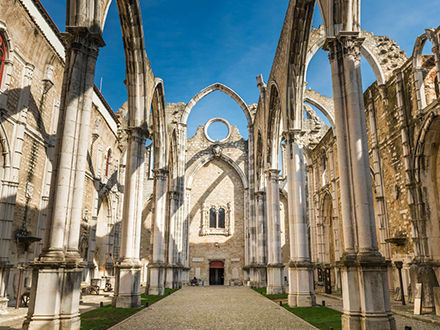 Accompanied by archaeologists discover a very old lady - Lisbon, that was born and raised in the castle hill, spreading to the surrounding valleys and hills over the millennia. Throughout the centuries it was visited and conquered by different peoples, suffered with natural disasters and became the capital of a great empire with the Portuguese Maritime Discoveries! 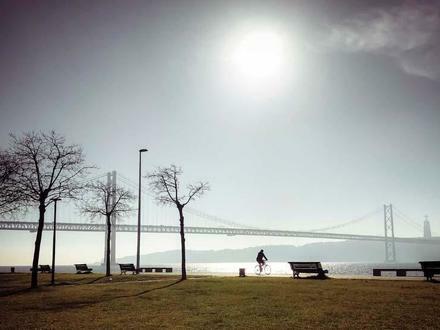 From the traditional streets of downtown Lisbon to the relaxing river ride and across the Forest Park of the capital, there are three “faces” of our capital city waiting to be discovered in this e-bike tour, with stops and a delicious picnic. Therapeutic Massage with Shiatsu or Aromatherapy massage with natural Portuguese ingredients. 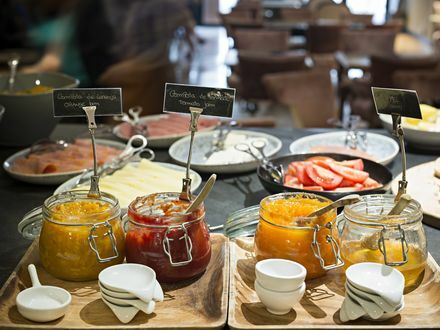 Jet lag is an unavoidable side effect of air travel that can throw you off balance for days. This treatment helps weary travellers regain balance and physiological harmony as therapists use special healing techniques to expel tension, fatigue and toxins. Combines a back massage with lymphatic drainage to allow a full recovery of the body with pressure and movements that adapt to every single guest preference.